The SodaStream Jet is the most popular soda maker on Amazon and this is largely due to its simplicity, its affordability and its convenience. The Soda Maker Club recommends it for people who are buying their first soda machine and love simple appliances. 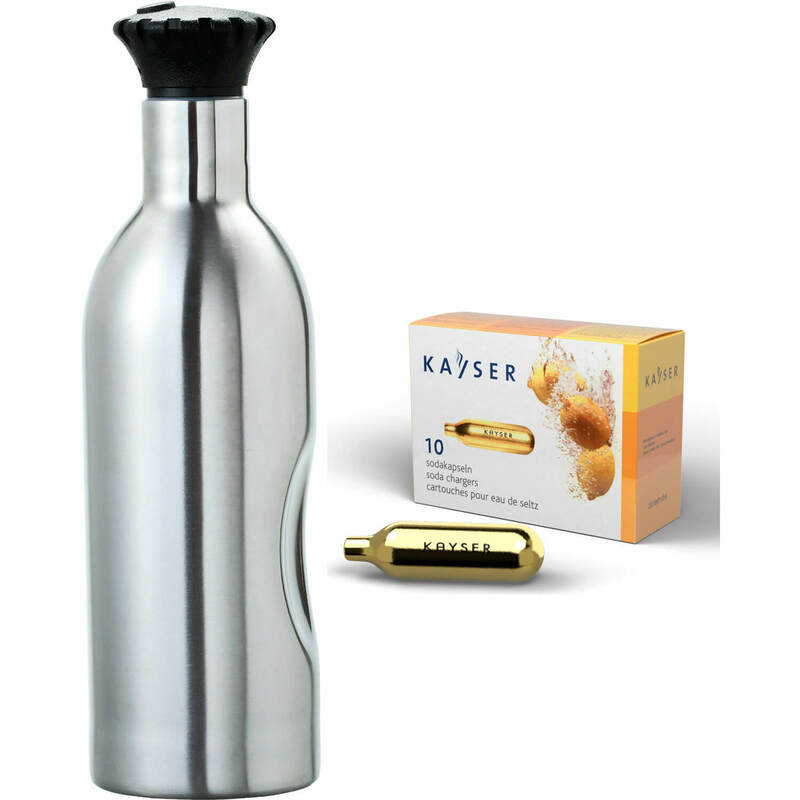 The SodaStream Play is an economical yet very elegant and modern looking soda maker that closely resembles the SodaStream Source. The Soda Maker Club recommends it to people who are looking for an attractive and efficient soda machine that won’t break the bank. 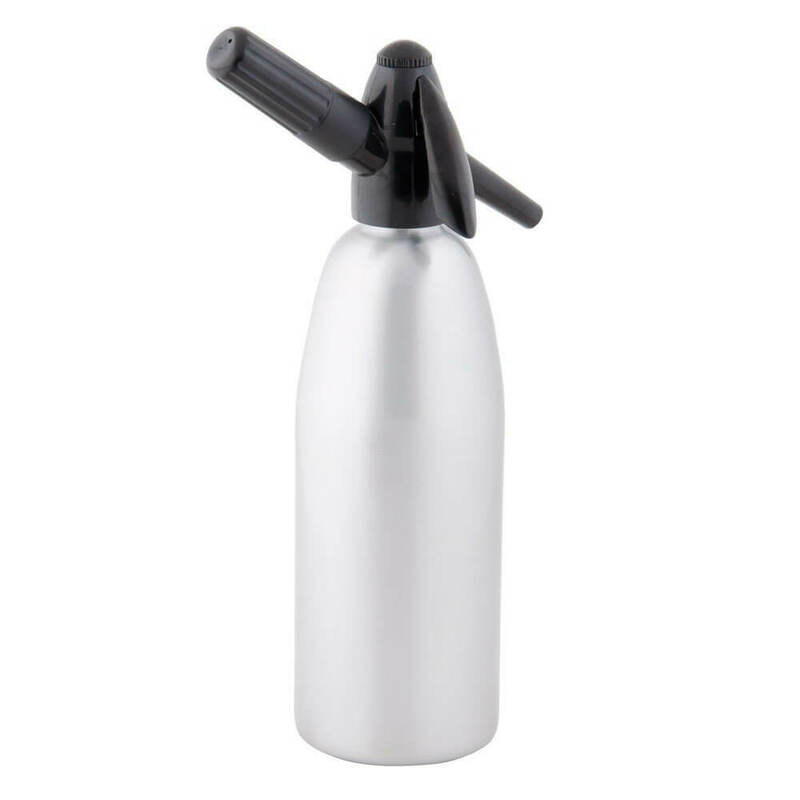 The SodaPlus Soda Siphon is a large stainless steel siphon that, on top of having premium construction, benefits from being dishwasher safe and being able to use generic CO2 cartridges. 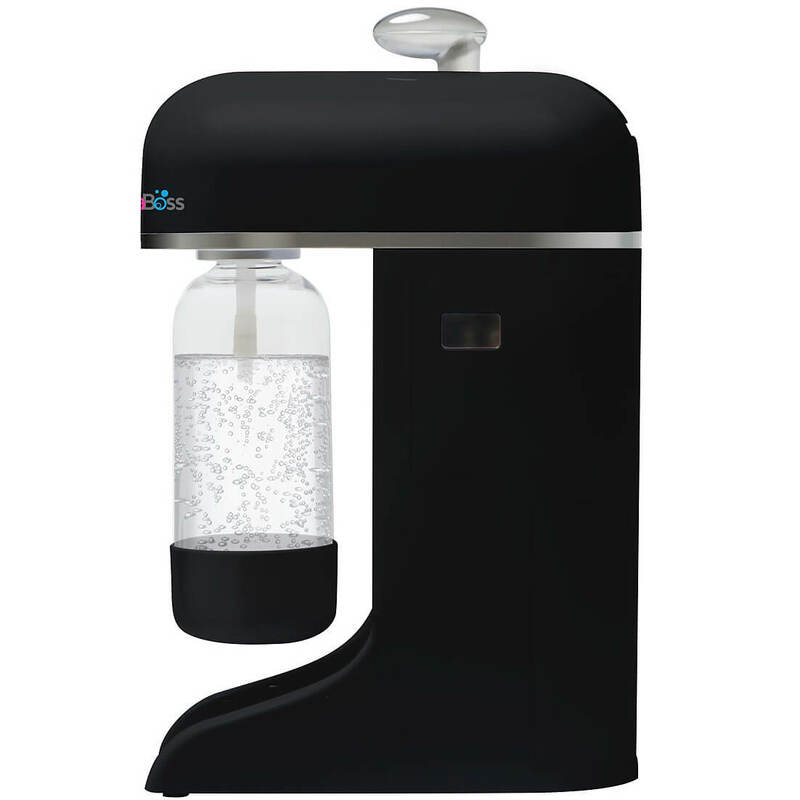 The SodaPlus is easy to use but takes a long time to achieve optimal carbonation. 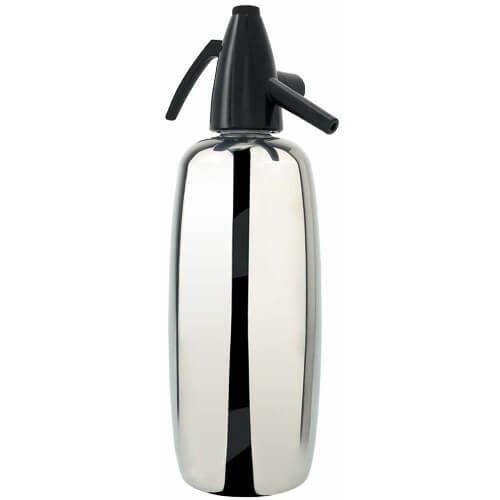 The Liss America Soda Siphon is a simple stainless steel soda siphon that comes in 2 sizes. Some users found the siphon to be easy to use and that it worked very well. To refill the Liss America Soda Siphon, you need to use their Liss Soda Chargers which can be bought in bulk on their website. These are more expensive than others like Leland but still affordable at $72.00 for 100. 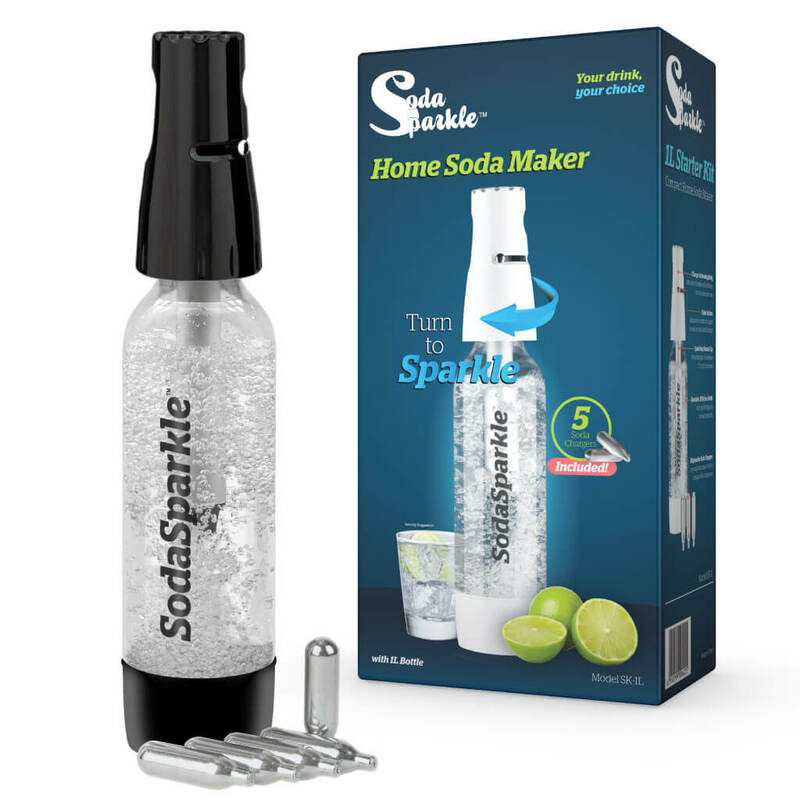 The SodaSparkle is a small and simple plastic soda maker that is very easy to use. The deluxe SodaSparkle starter kit comes with the actual soda maker, an extra smaller 1L bottle, 5 soda chargers and 15 assorted flavor sticks. 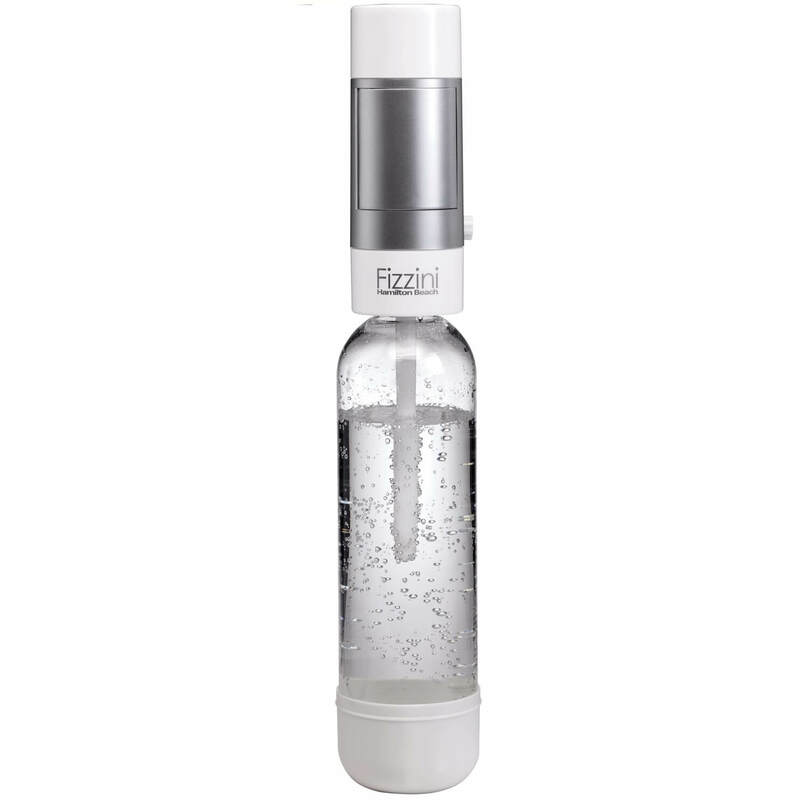 The Hamilton Beach Fizzini Carbonated Soda Maker is a hand-held and very inexpensive soda maker that attaches to a carbonating bottle to turn ordinary water into sparkling water. This is the soda maker you buy if you want a cheap and simple way to make your own soda. The Whip-It! Soda Siphon is perfect if you are looking for an inexpensive metal soda siphon. The Whip-It! Soda Siphon is relatively easy to use but the whole process takes quite a long time. To refill this soda siphon, you need to use Whip-It! CO2 chargers. The Whip-It! CO2 chargers can be bought in bulk on Amazon for roughly 52 cents each. 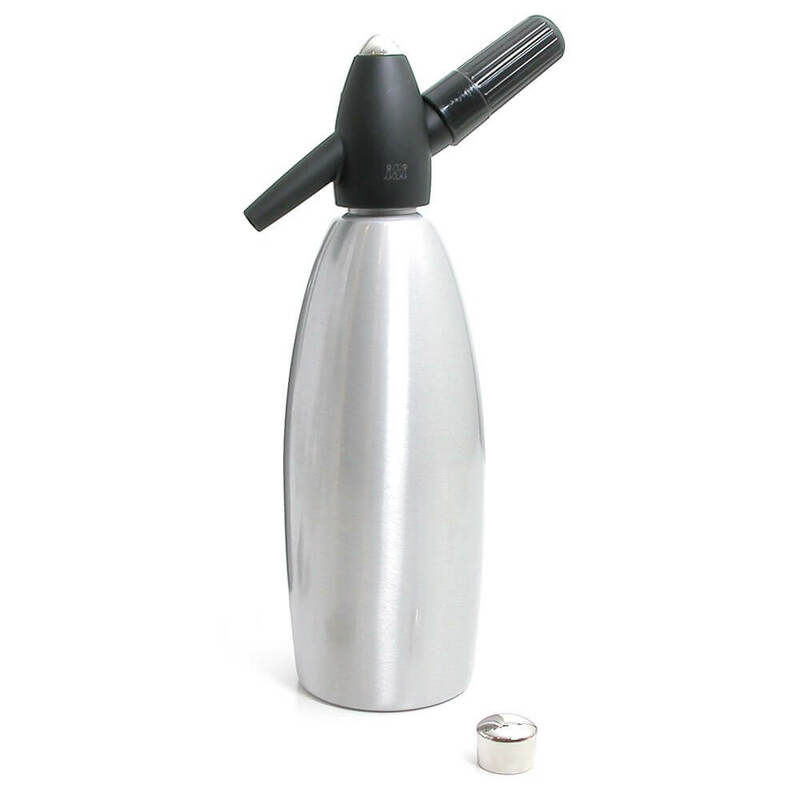 The iSi Soda Siphon is a simple soda maker that comes in 2 sizes, each made of different metals: stainless steel (0.75L) or brushed aluminum (1L). While it does look similar to the Whip-It! Soda Siphon, it has more favorable reviews by various users and has the ability to use any generic 8g CO2 cartridge, unlike the latter. The Soda Boss is a very inexpensive soda maker manufactured by Big Boss that was initially sold on an infomercial. 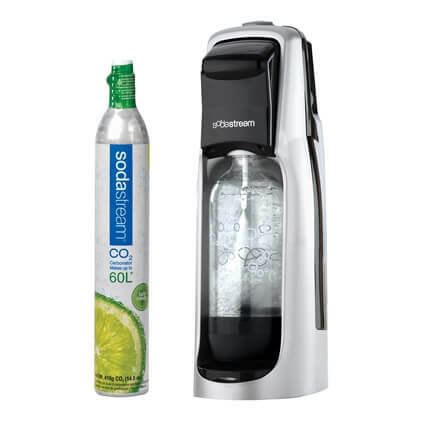 Unlike SodaStream machines, it uses 8g CO2 cartridges to carbonate the water which gives you more liberty when it comes to refilling your soda maker. 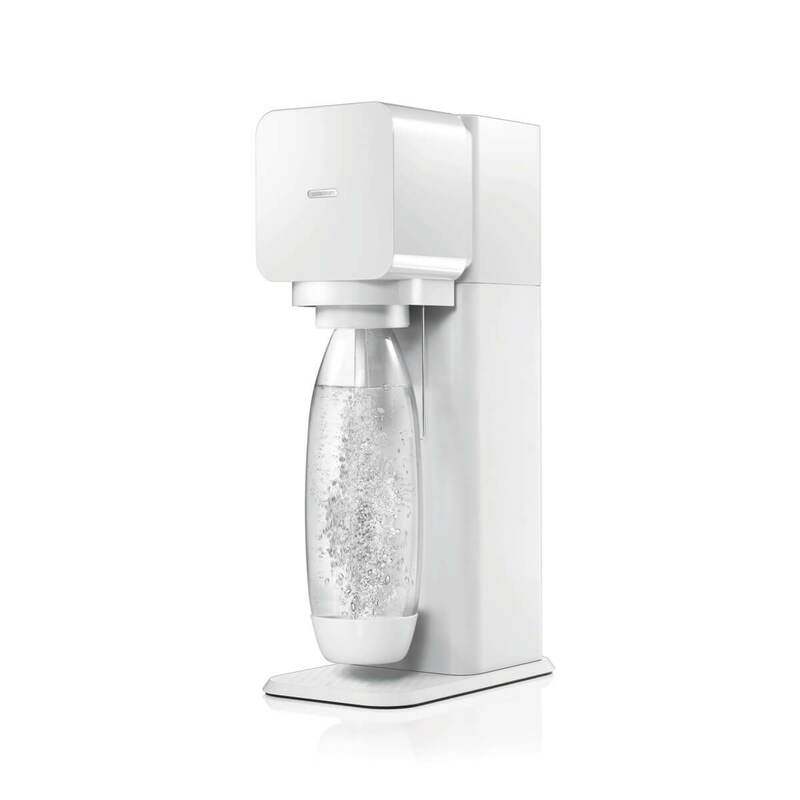 The Soda Maker Club recommends the Soda Boss for people who do not enjoy the SodaStream refill system/want the least expensive soda maker. 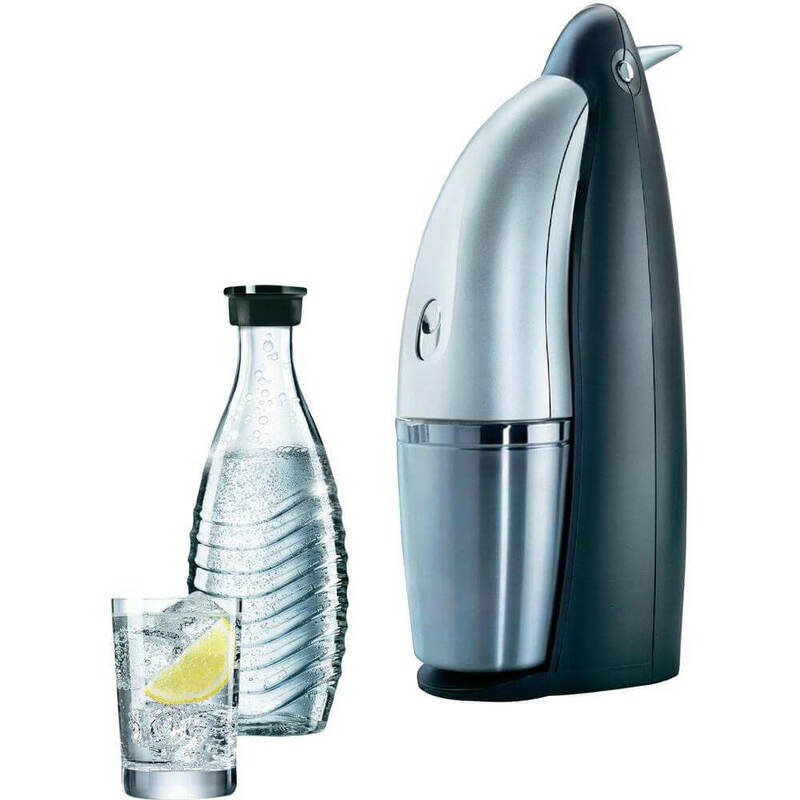 The SodaStream Penguin is SodaStream’s most expensive models and is very unique due to the fact that it has a penguin shape and that is uses glass carafes. The Soda Maker Club recommends this soda machine to those who prefer glass carafes and want something really original.